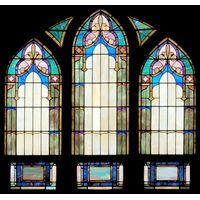 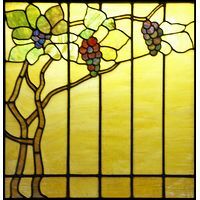 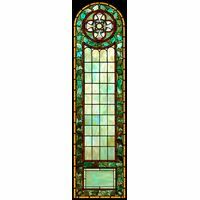 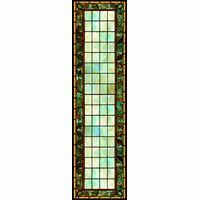 A beautiful expression of traditional stained glass art, this panel exudes elegance and glass. 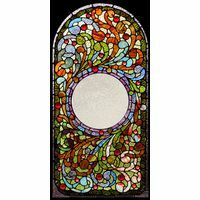 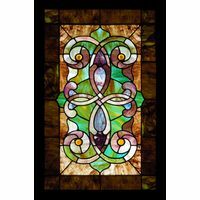 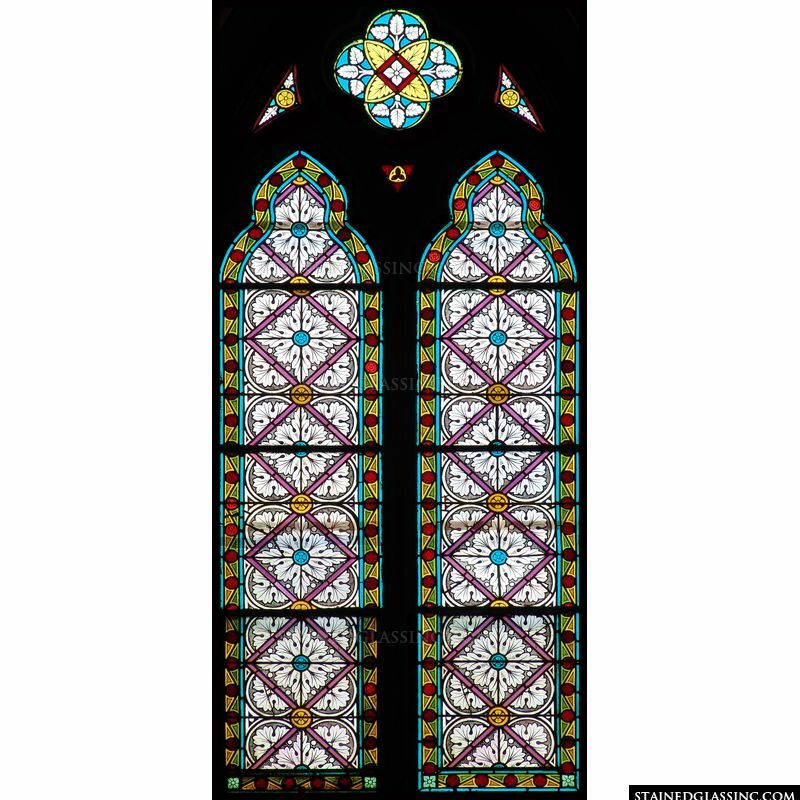 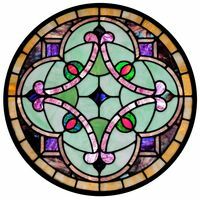 This Stained Glass Inc. stained glass insert is meticulously crafted by gifted artisans. 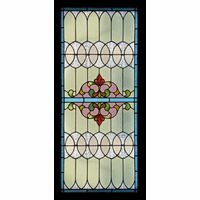 Display this window in your home, office, restaurant or shop to attract onlookers for generations to come.